Barcelona-based developer Corp has quickly sold out a new apartment project in the center of the city, providing evidence that there is a still a shortage of affordable new homes in the right locations, despite Spain’s much-reported glut of homes. Sales of the 56 apartments, Calle Entenca, were officially launched on Friday, the company said. Eighty percent of the 28 flats in another project, Sant Feliu de Llobregat, were also sold, according to the developer, which specializes in offering custom elements to buyers. The six-year-old company launched a big marketing campaign promoting their schemes, which allow clients to choose their own finish and interior designs. Off plan prices in the projects range from €320,000 to €350,000, depending on the size and finish selected, La Vanguardia reports. 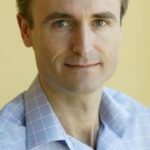 The success may also be attributed to pent-up demand for well-priced, off-plan projects in the city, after years with few new project starts. 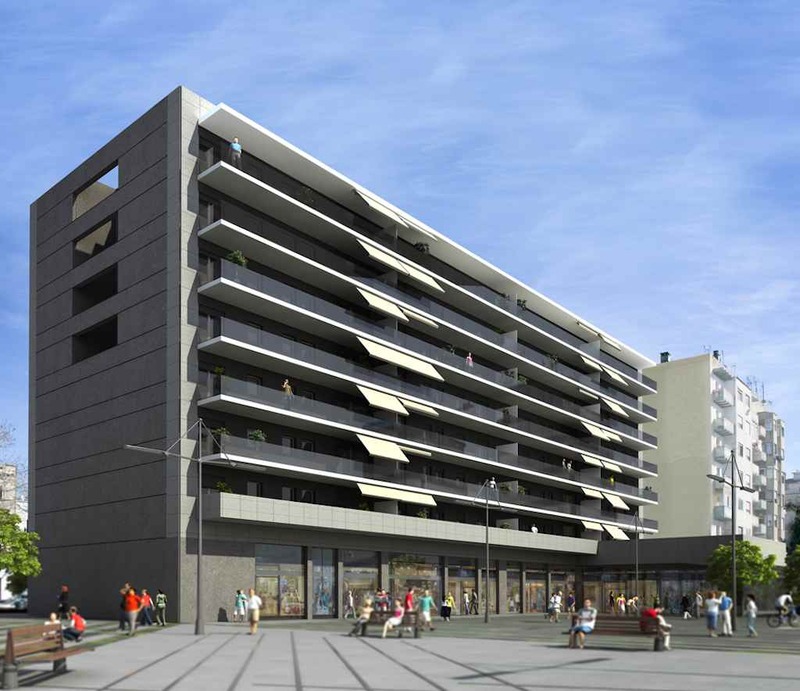 The building on Calle Entença is centrally located close to Plaza Francesc Macia, a good area of town where there is little stock of new flats on the market. Buyers in Corp projects are “middle class who don’t need more than 80 percent financing, in other words, mainly people with steady jobs and a high level of savings,” a company spokesperson told the Spanish press. Mortgages are difficult to find in Spain, with banks still wary of lending on property after the market collapse. Since its inception in 2008, the company has built more than 1,300 homes in areas such as Maresme, Baix Llobregat, Barcelona and Vallès Occidental. Last year the company debuted a project with 63 houses and 8 offices in Barcelona’s Guinardó neighborhood. That project sold 25 homes in the first 48 hours, the company announced at the time. 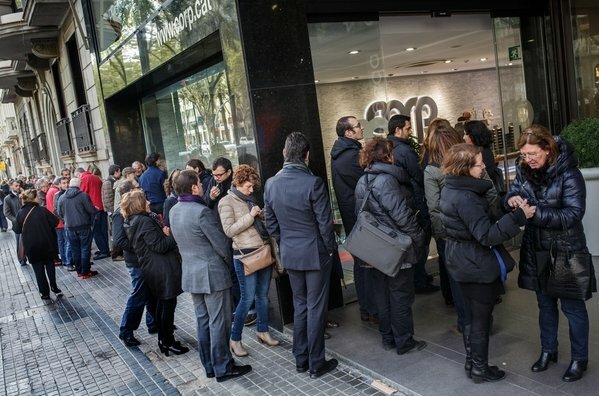 A photo accompanying the La Vanguardia article shows a long line of people waiting in front of the developer’s office on Friday.